Thanks for noting this. 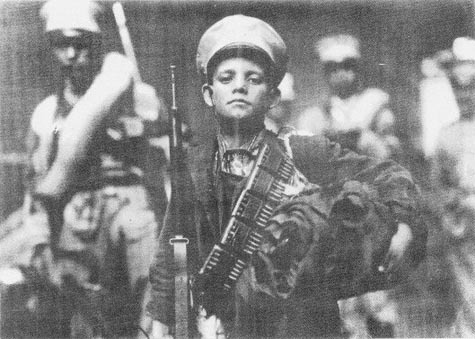 Bravery and fidelity far greater than his age or size. We should all be so strong. 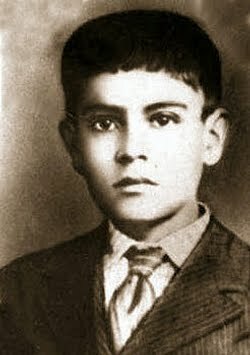 I wish more people knew about him, and all the Cristeros. It's history ignored. Glad you enjoyed it. It's important history. A "Tall Tale" indeed. Amazed that any reliable witnesses survived to corroborate the events. Really amazed.